Woof! 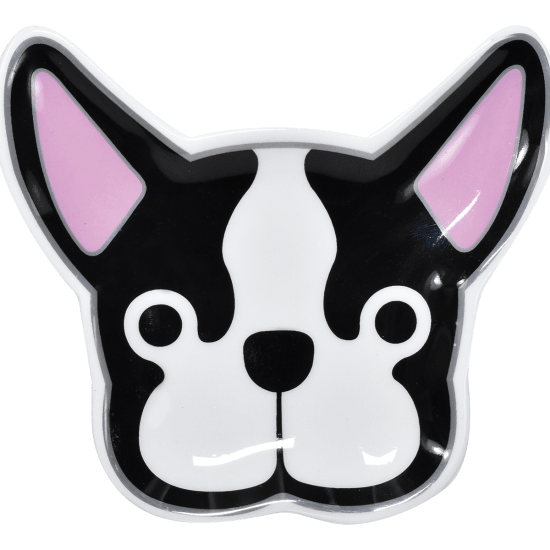 Our ceramic French buldog trinket tray is the cutest! Featuring a sweet little French bulldog face, the try is edged in metallic silver and is the perfect size for coins, earrings, and other trinkets. 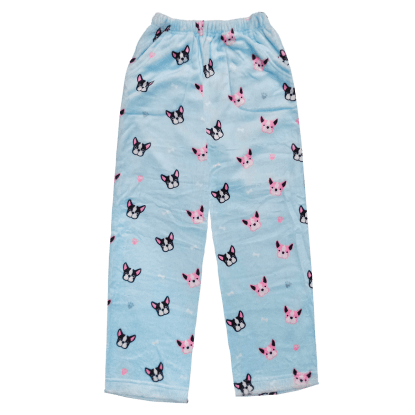 A fun gift idea for dog lovers, this little try is sure to be a huge hit.